One of the best Cabernet Sauvignons Peter has harvested, from a list that includes Nathan Fay’s Stags Leap Cabernet, comes from Charlie Smith Vineyard in Moon Mountain AVA. These grapes produce rich, mouth-filling wines, void of harsh edges, with deep and complex aromatics. 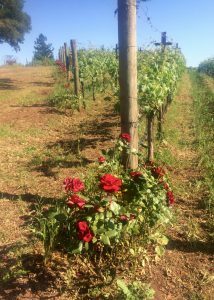 Perched on top of a ridge East of Kenwood, the vineyard’s volcanic soils contain patches that are almost purple in color. Organically farmed, these grapes evoke the “wow” response. These grapes have varying brix, please check before making adjustments. Do malolactic fermentation. Add a medium portion of yeast food, 0.6 liters of water and 34 gr. of Tartaric acid. 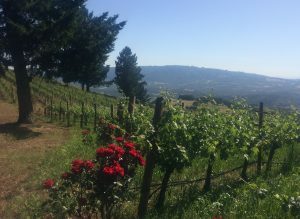 Follow safe protocol: fast ferment, 4.5 days on skins, ferment 75° f.
Perched above the town of Kenwood, Charlie Smith’s Vineyard is located on Nuns Canyon Crest at 1600 feet elevation in the beautiful Sonoma Valley AVA and more specifically Sonoma’s newest sub-AVA, Moon Mountain. 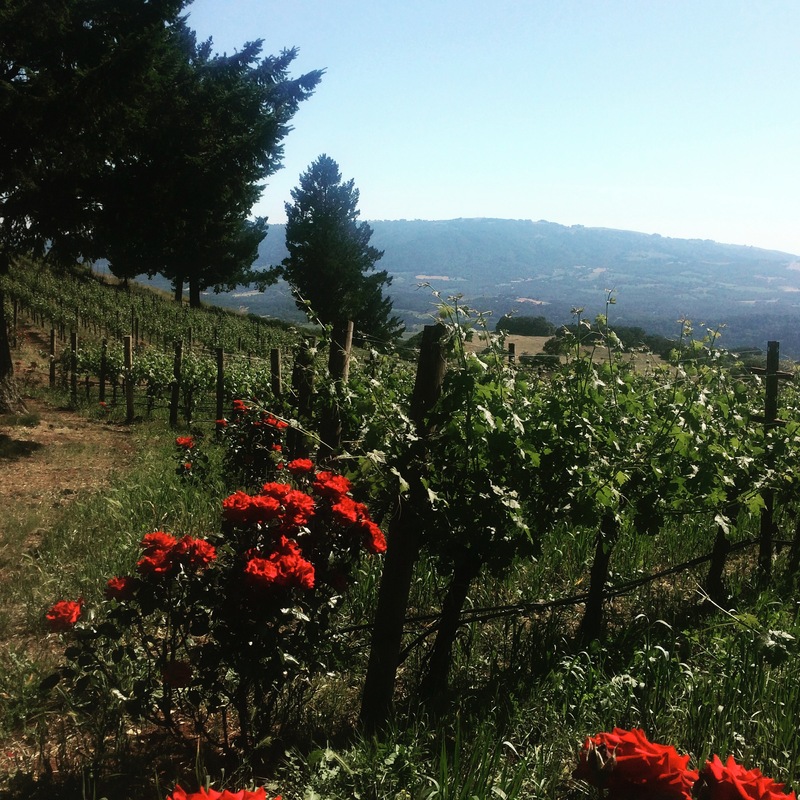 It is on the very top of the Mayacamas ridge separating the Sonoma Valley from Napa Valley. The vineyard is planted mostly to Cabernet Sauvignon, growing on decomposed volcanic rock, with open exposure to air and sun, which has proven to be ideal for the Cabernet.The vineyard has deep red volcanic soil that in places almost turns purple. There is broken shale beneath. There is broken shale beneath. The rich, smooth flavors of the wine from these vines fill the mouth with deep layers of fruit. BV has been offering wine from these grapes for a few years – and all we hear is praise. During this time Phil Coturri, the viticulturist for Charlie Smith, has been allowed to grow the best grapes possible – organically.